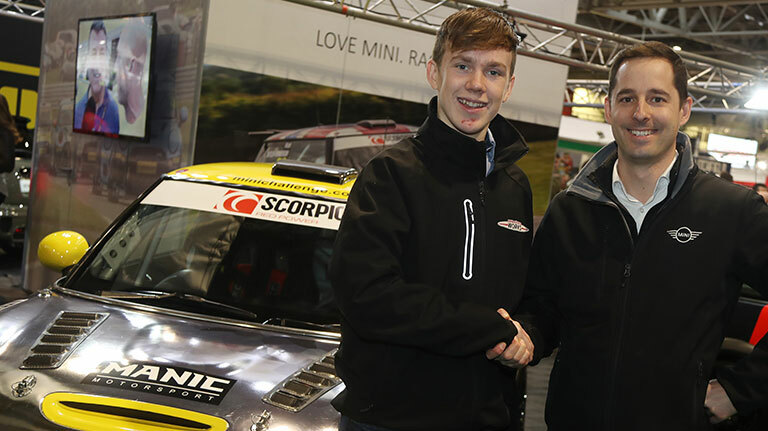 Jordan Collard will be joining the MINI CHALLENGE for 2018 and will be competing for the MINI Challenge Rookie cup which caters to up and coming drivers who are new to the series. 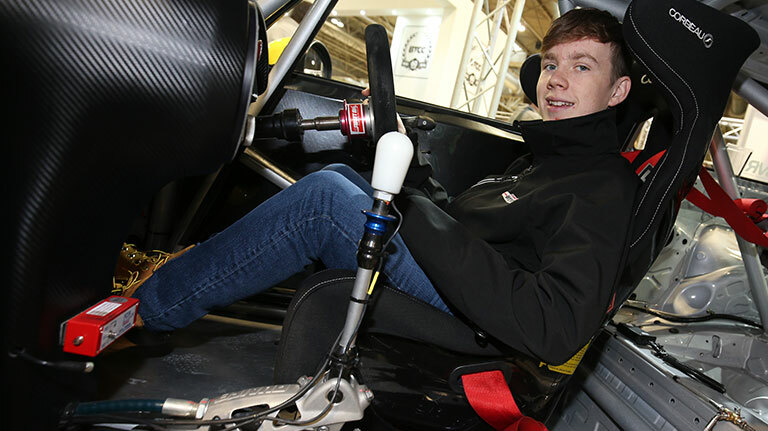 Collard, who is among the youngest competitors at just 17 years old, started in karting before joining the Ginetta Junior Championship with the HHC Motorsport race team in 2017. “I’m looking forward to getting behind the wheel and training for the 2018 season. The move from rear-wheel-drive to front-wheel-drive is an exciting challenge, and the MINI John Cooper Works CHALLENGE race car is so much fun to drive – particularly in the corners”.